You know most of all using Adobe Photoshop for Graphic Design.Some people use only photoshop.So, we brought you an online tool today.You can use it as photoshop. You know most of all using Adobe Photoshop for Graphic Design.Some people use only photoshop.So, we brought you an online tool today.You can use it as adobe photoshop.For you think that you are far off.But you need to create some design by photoshop.So you think you've found a computer.But if it's not installed photoshop,You will be embarrassed.So now you can use photoshop online.This is an online tool and you can see everything on the photoshop.So you can use photopea.com online photo editor.In short, you can use Photopea as a substitute for photoshop. 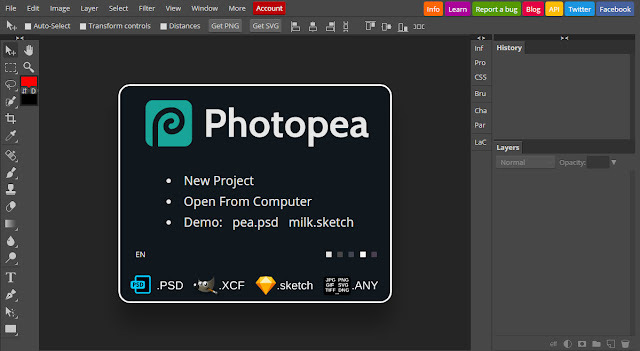 Photopea is an advanced image editor, which can work with both raster and vector graphics. You can use it for simple tasks, such as resizing images, as well as complex tasks, such as designing webpages, creating illustrations, processing photographs and more.It will be helpful for you to work very easily.And can be used for emergencies.So you can access this from your smartphone.It's not as easy as the computer, but it can do your job. Another feature of this site is that,If you have an earlier project, you can edit it.That is, even the PSD can be edited via this site.Go to the photopea.com site. 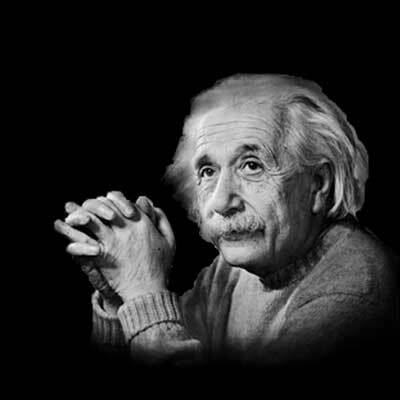 So you know about How to edit an image without installing Adobe Photoshop? 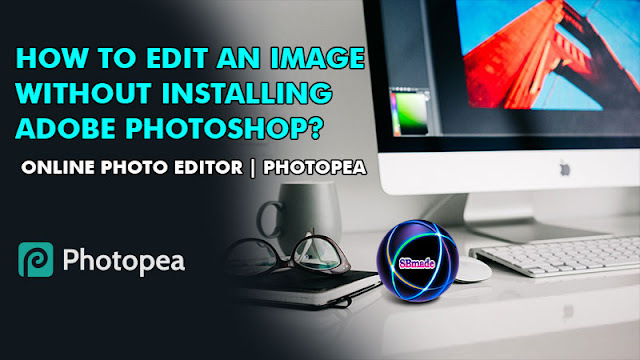 - Online Photo Editor | Photopea, Hope you like the post, don’t forget to share it with your friends and leave a comment below if you are facing any problem at any step in the method discussed above.Thank you.